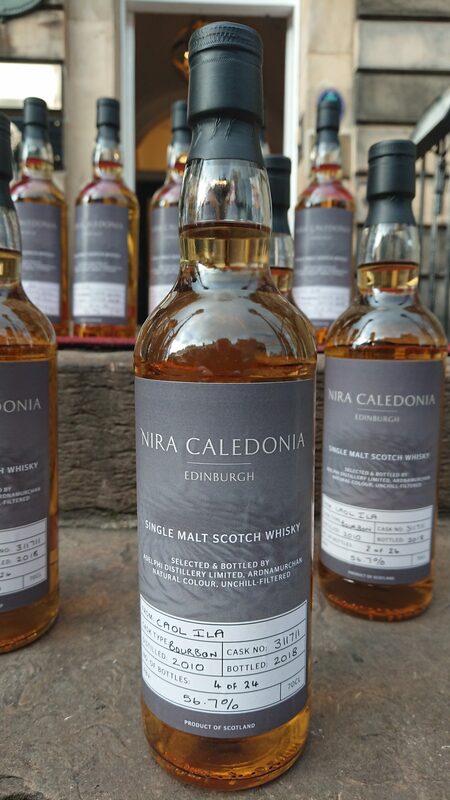 A CITY hotel is emerging as a must-visit destination for whisky afficionados – thanks to a unique partnership with Scotland’s most acclaimed supplier of rare single-cask whisky. 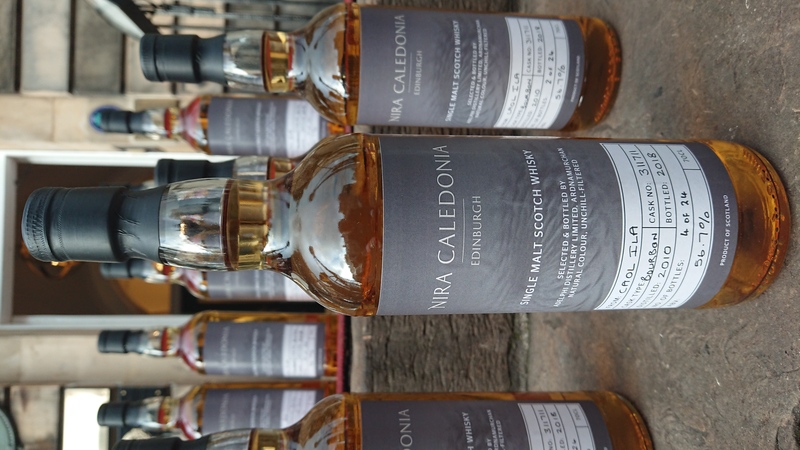 Edinburgh’s Nira Caledonia is working with Adelphi Selection to provide guests with the opportunity to buy and sample exclusive and highly-collectable limited runs of Scotland’s spirit. The hotel also offers a range of its branded whiskies in its restaurant, Blackwood’s Bar and Grill. Nira Caledonia’s location in Gloucester Place makes it ideal for city getaways, being just a short walk from Edinburgh’s main shopping district, Princes Street, as well as a host of attractions and historical landmarks. The hotel’s onsite restaurant, Blackwood’s Bar and Grill, features a menu perfect for sharing – with a speciality chateaubriand for two or a Scottish seafood platter, sourced locally for the highest quality. 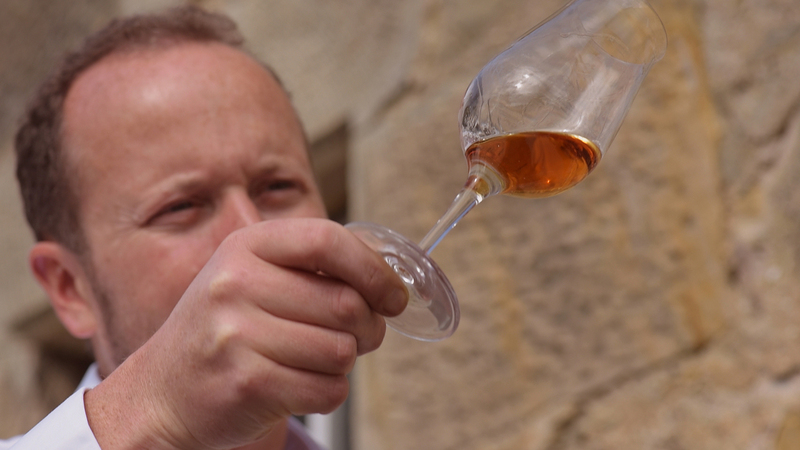 Adelphi opened its own distillery in Ardnamurchan in 2014, to begin the process of producing what will eventually become world class single malts. Next articleWhat will 2019 Bring to the Gambling Industry in the UK?